Terry Delaney’s diary opens a window into the lecture halls and living spaces of those who sense the call of God to prepare for a life of vocational Christian service. The struggles, the questions, the joys, the classroom experiences, the professors, the students, the stories of answered prayer and God’s provision—they are all here in this unique perspective on theological education. What would it be like to peer into the life of an aspiring pastor and his family during some of the most challenging years of their lives? 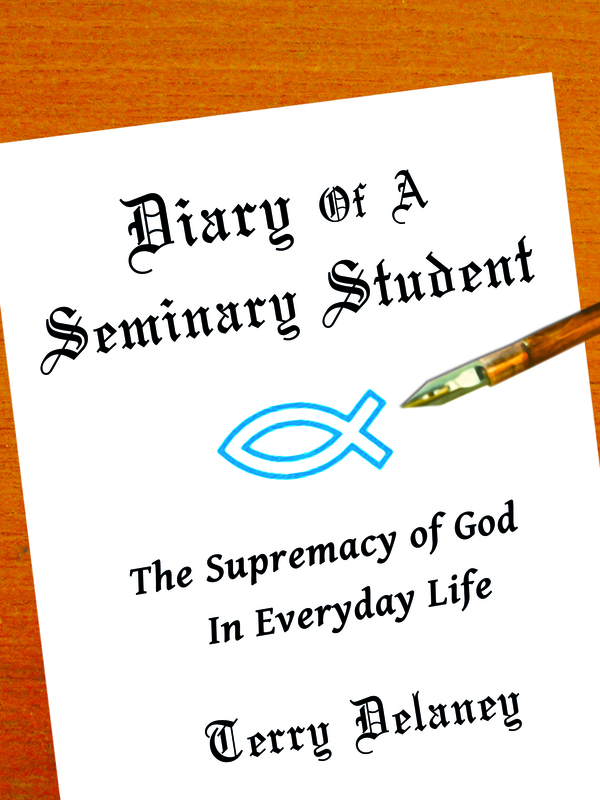 In Diary of a Seminary Student, author Terry Delaney invites us into his living room, as it were, to see God’s faithful dealings with him. WikiLeaks has nothing on Terry Delaney. It has been a joy to watch God’s unfolding providence in his life and that of his wife, Krista, and to see their growing dependence on that unseen but faithful hand. -S. Scott Lee, Pastor Rockport Baptist Church, Arnold, Mo.